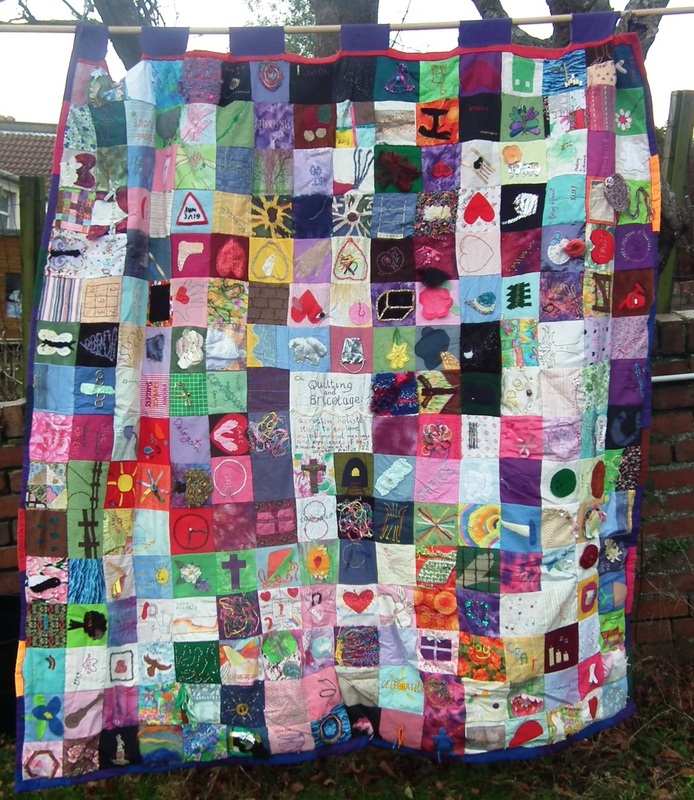 In our next ’Photo of the week’ we are looking at research investigating the impact that creative inquiry can have on midwifery and what meanings have emerged through adopting a creative, bricolage methodology. The research is being led by BU’s Dr Jenny Hall. As a midwife educator for many years Jenny has explored the meanings of being a midwife and the art of midwifery in a study entitled “The essence of the art of a midwife: holistic, multidimensional meanings and experiences explored through creative inquiry”. Overall the study was approached in a qualitative ‘organic’ way utilising the concept of ‘bricolage’ and creative methods in order to address the multi-dimensional nature of the person. 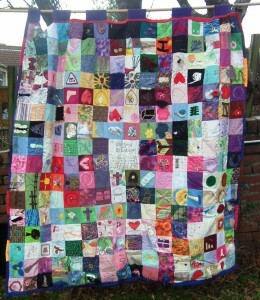 As a result of reflexivity the pictured textile patchwork quilt was created. 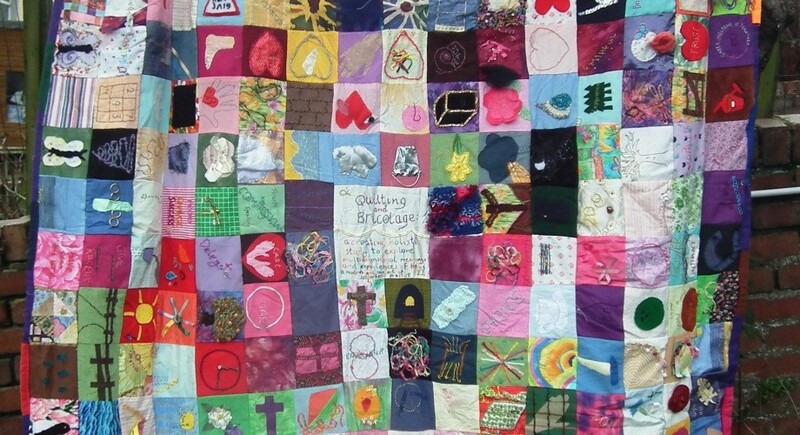 The individual squares illustrate the diary entries written during the study and represent five years of her life, professionally and personally.